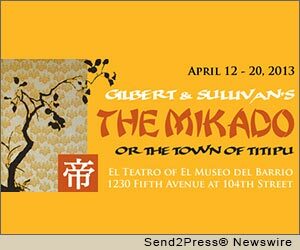 NEW YORK, N.Y., Jan. 23, 2013 (MuseWire) — The Blue Hill Troupe, Ltd. (www.bht.org), the only musical theater group in New York City to donate its net proceeds to charity, will unveil a new production of Gilbert & Sullivan’s “The Mikado” with full orchestra, April 12-20, 2013 at El Teatro of El Museo del Barrio (1230 Fifth Avenue at 104th Street). Proceeds from “The Mikado” will benefit the GO Project (www.goprojectnyc.org). 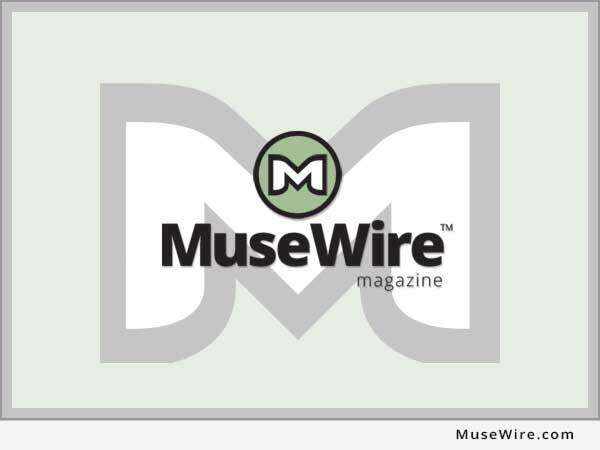 NEWS SOURCE: Blue Hill Troupe, Ltd. :: This press release was issued on behalf of the news source by Send2Press(R) Newswire, a service of Neotrope(R). View all current news at the Send2Press for Journalists Portal: http://Send2PressNewswire.com/ . Copyright © 2013 Send2Press for Journalists. This content is copyrighted under U.S. and international law and may only be used for non-commercial purposes by news aggregators or under license of the Neotrope® News Network – www.neotrope.net. .
Copr. 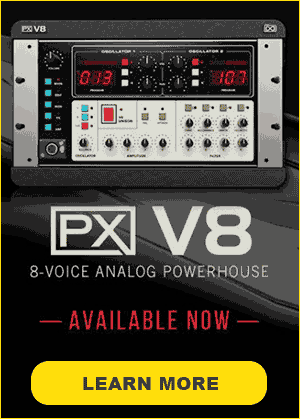 © Neotrope and the news source – all rights reserved.